Pictured above: The Mintaka STAR, STARX & GUARDX Package™. 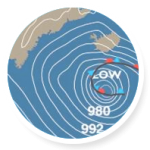 The Mintaka Innovations product line spans multiple uses — from individuals using an instrument for their personal and/or professional use, for example: sailors, weather enthusiasts, and research groups — to large scale programs that collect weather data from multiple locations, for example: the NOAA NWS VOS Program. The Mintaka DUO™ and Mintaka STAR™ serve the entire range. The STARX™ Precision External Measurement Device and GUARDX™ Thermal Shield currently serves specific larger scale programs. 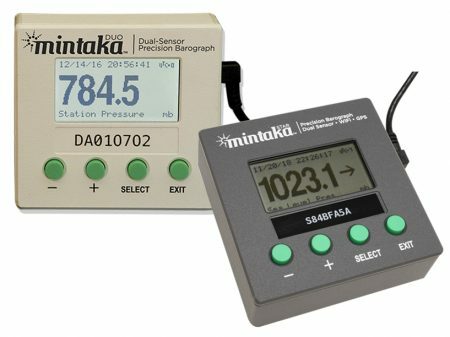 Mintaka’s electronic barographic systems are unique in the marketplace, providing a desired system that integrates real time information with historic data to create accurate and reliable pressure readings in a compact easy to install and use instrument. 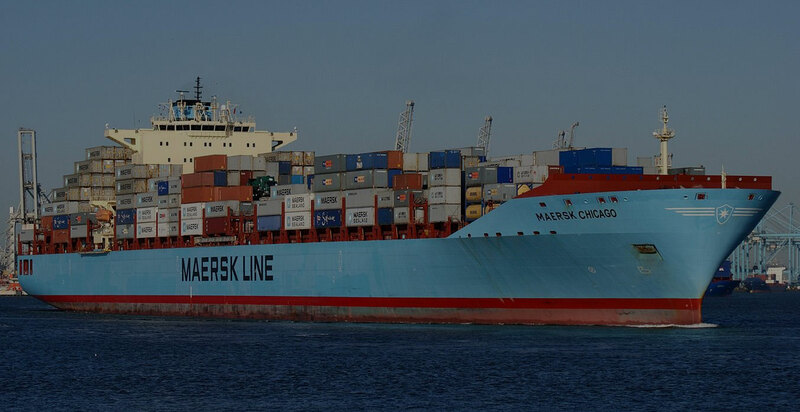 Mintaka’s products are all accompanied by the MintakaCommander Application (Mac & PC) to view, export and analyze data, update the firmware, access additional functionality and integration capabilities. 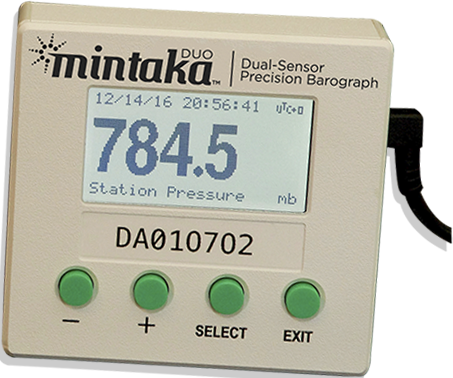 The Mintaka DUO™ is our original Mintaka Dual-Sensor Precision Barograph that measures atmospheric pressure using two independent, high-precision electronic sensors. The measured pressure can be presented digitally or as a graphic plot of historical values displayed over time ranges of the past 30 minutes on up to the past 120 days. 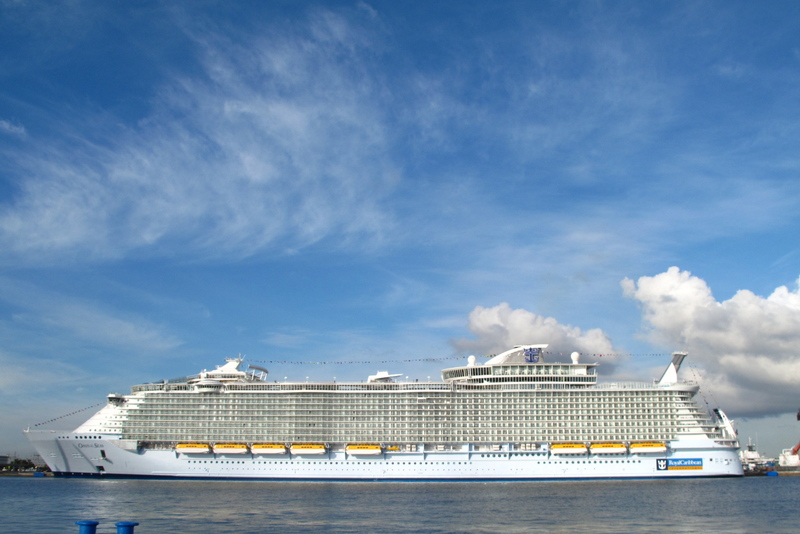 Numerous convenient display options are included to meet special needs of marine navigation, engineering, medicine, and science. 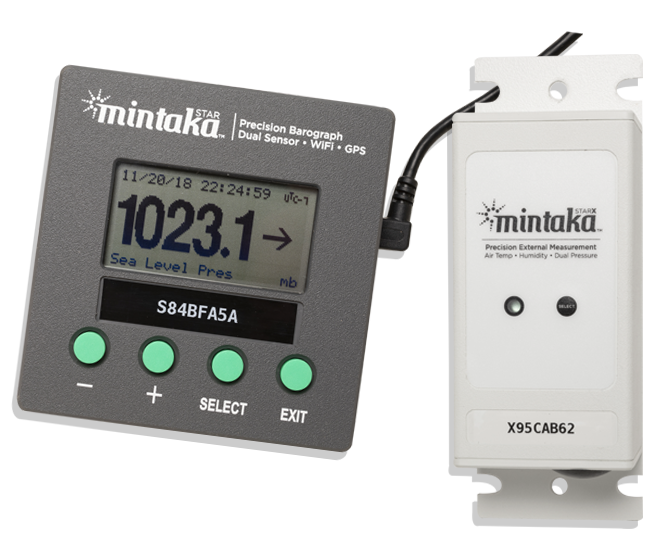 The Mintaka DUO™, with its comprehensive set of standard features, has been put to the test by mariners, weather professionals, and others for whom the accurate measurement and recording of barographic pressure is important. The Mintaka STAR™ has all of the features of the Mintaka DUO™ plus WiFi and GPS capability. 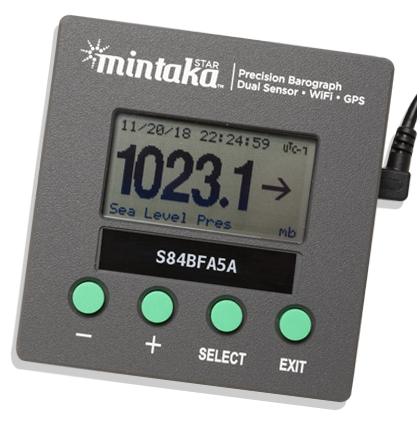 The Mintaka STARX™ is a companion instrument to the Mintaka STAR™ barograph. STARX™ is an externally mounted instrument that measures pressure, relative humidity and air temperature. The Mintaka STARX™ data, along with the calculated wet bulb, dry bulb measurements is communicated to the Mintaka STAR™ via WiFi. The GuardX™ protects the externally mounted STARX™ from the elements. Made of Lexan it will provide long lasting protection against sun, rain and wind. The thumb screw secured top allows easy access to the STARX™ for periodic maintenance. The Mintaka DUO™ and Mintaka STAR™ are available for purchase through our highly regarded distributor – Weems & Plath. The Mintaka STAR™ combined with the STARX™ Precision External Measurement Device and GUARDX™ Thermal Shield are available as a package by contacting us directly for a quote. Learn more about how Mintaka products can enhance your experience in understanding the weather around you. Two independent, high-precision atmospheric pressure sensors. Pressure reading and display updates every 1 second and stored every 15 seconds. Automatic data storage with each pressure reading including date/time, tendency, WMO/NWS Pressure Tendency Characteristic Code, GPS latitude/longitude position. Easy product registration, installation and use. Compact design takes up little space and the display is large enough to read from across the helm. Easily compare the pressure you see against weather map forecasted pressures. Portable or fixed location operation. MintakaCommander Application for Mac and PC to export and analyze data, update the firmware and provide additional functionality. Simply the best electronic barograph of its kind for the price. Made in the Pacific Northwest corner of the United States of America. The NWS/VOS Program has purchased hundreds of Mintaka instruments to assist with their program of observing the world’s weather. The US program services about one quarter of the world’s VOS fleet and data is archived for future use by climatologists and other scientists. One key feature to the NWS choosing Mintaka’s instruments was the close integration with TubroWin+ which the NWS/VOS uses to send data. 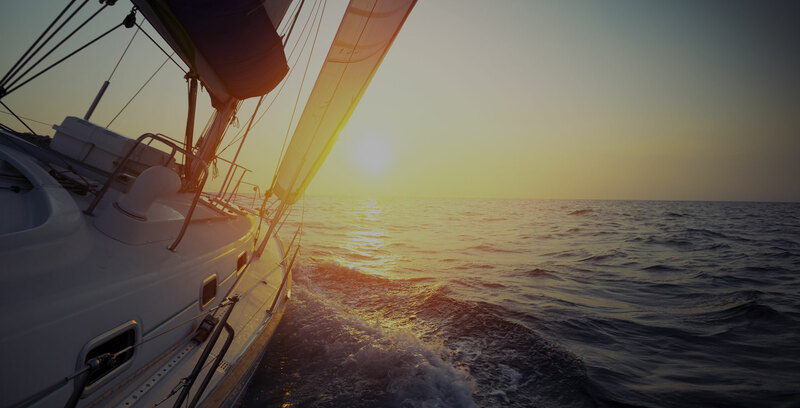 Coastal cruisers, circumnavigators, racers and commercial captains alike benefit from Mintaka’s electronic barographic systems as a sought-out alternative to factory installed barometers to predict weather conditions. 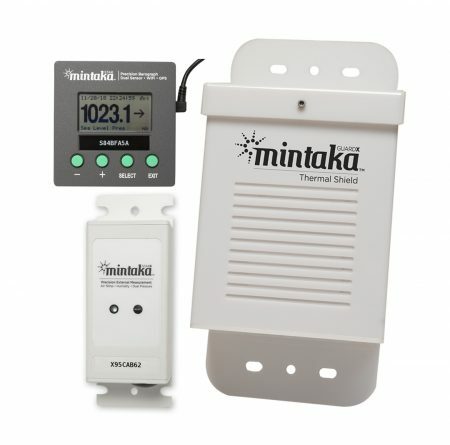 Compact, easy to install and use, large display, price value, as well as the MintakaCommander application make Mintaka’s products unique for mariners of all.